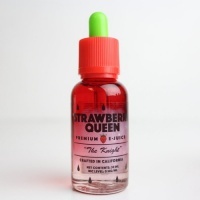 Strawberry Queen is a top tier e-juice handcrafted in California. 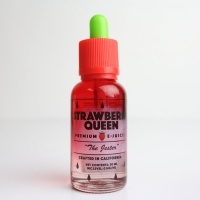 From start to finish, our line delivers strawberry perfection on every note. 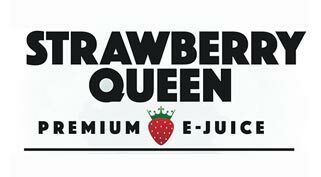 The first all strawberry infused line with four unique flavor profiles to choose from. 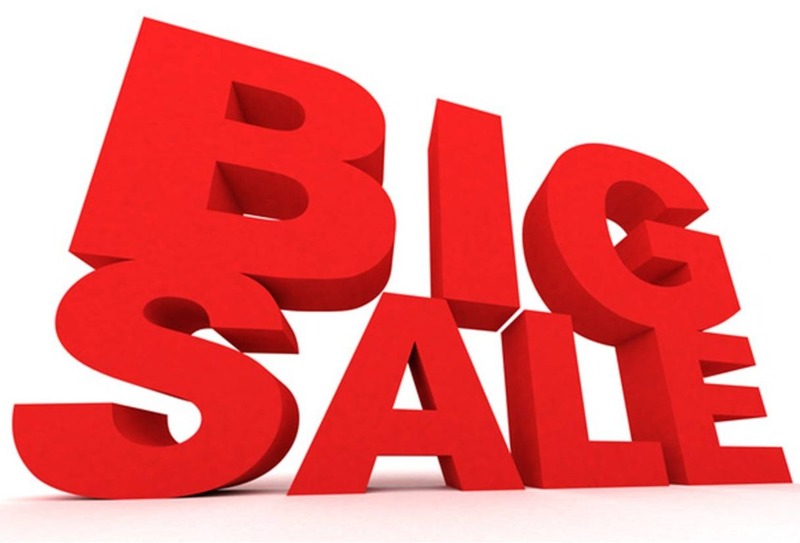 Designed to please even the most refined vaping palate.